Patrick has told me that GMOs are useful from a scientific point of view. Some medicines come from GMOs. Scientists must help science to progress for humanity's sake. When you let this research into the hands of people who are unethical, it might be extremely dangerous. what they want is money. Look at what is happening in Africa. The promotion of GMOs as solution is too often disrespectful to African culture. In our world ethics is so important. I wish politicians could have more. The only thing I am sure is that it is important to label properly. This bill is very good for the Americans. Chemicals are not necessary to food. In France, groups ask for ban. In the United Sates, they ask for customer awareness: a clear label on food packaging, then customer do what they wish, buy or not. American customers just want to know what they eat. 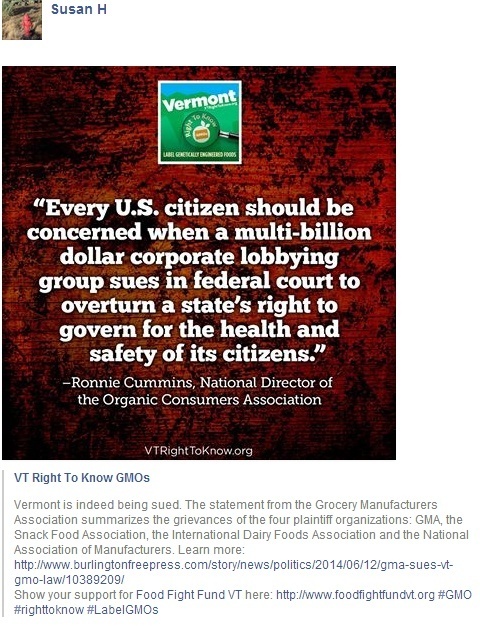 Vermont is the first state to vote for GMO Labelling. Les OGM présents dans l'alimentation sont la source de toutes les méfiances. Pourtant, ils sont utilisés depuis plusieurs années pour fabriquer de nombreux médicaments. Et ils représentent un formidable espoir dans les traitements de demain. Portrait de ces "pilules génétiquement modifiées" ? Addig chemicals is the least respect to customers, no? I like to know what I eat. I totally agree with labelling properly. "transparency" and "truth" are two key words to improve our world. That mach will be global and followed in a lot of places. I cross my fingers it will have results. Please notice the use of "puchase" which, in my opinion, as often used (if not more) as "buy" in the US. Gérard I cross my fingers for the success ! 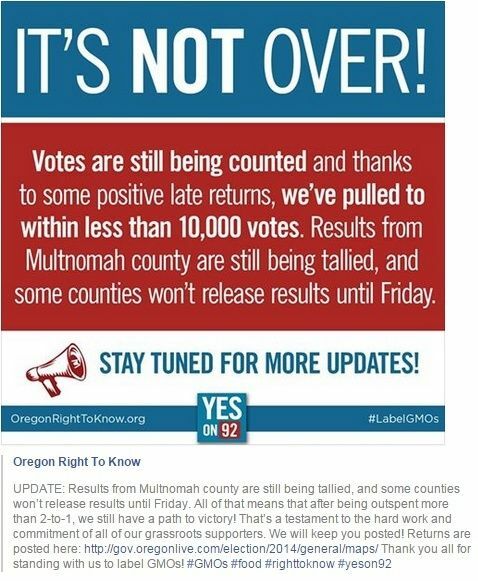 Today, in light of the GMO labeling ballot initiatives that took place across the U.S., we reflect on the overall growth of an incredible people-driven, knowledge-building movement. If you had spoken to typical grocery shoppers in 2010, it is unlikely many of them would have heard of the term GMO (genetically modified organism). Fast forward four short years. 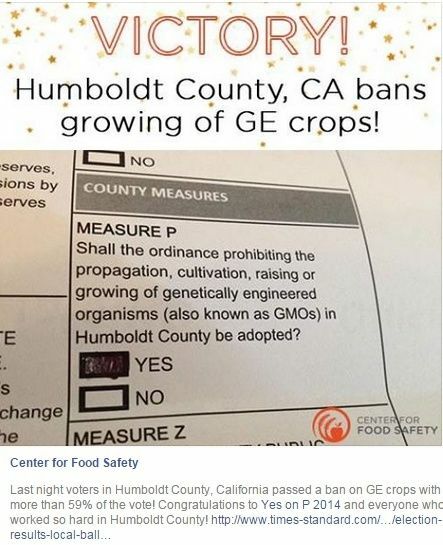 There are now mandatory GMO labeling initiatives in more than half the states across the U.S.—all driven by citizen awareness, action and demand for answers. "NATURAL" MEANS NOTHING. "ALL NATURAL" means even less. A recent national survey by the Consumer Reports National Research Center showed most Americans are fooled by this misleading marketing word, which the FDA only loosely defines. Americans think the word “natural” is regulated and means no GMOs, synthetic pesticides, artificial ingredients or artificial colors, and no antibiotics or artificial growth hormones for meat. The reality is, it means none of this at all. 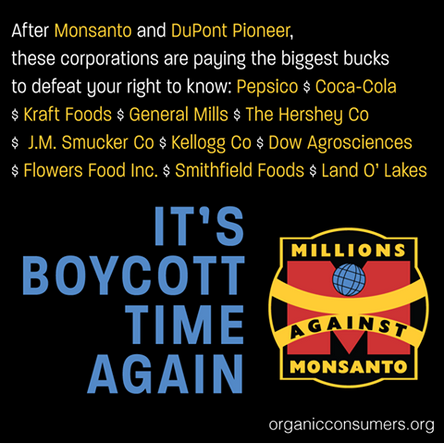 Only the legally defined and regulated certified “ORGANIC” label gives consumers those assurances. Additionally, only the Non-GMO Project Verified label assures rigorous compliance of non-GMO standards. But naturally, the food industry, whose only concern is their bottom line, rampantly uses the “natural” term to deceive consumers. “Natural”. “All Natural”. “100% Natural”. 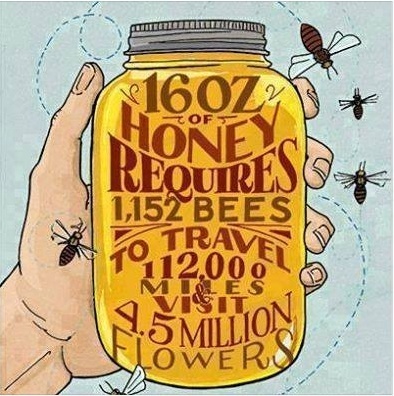 All meaningless and 100% Naturally Deceptive. 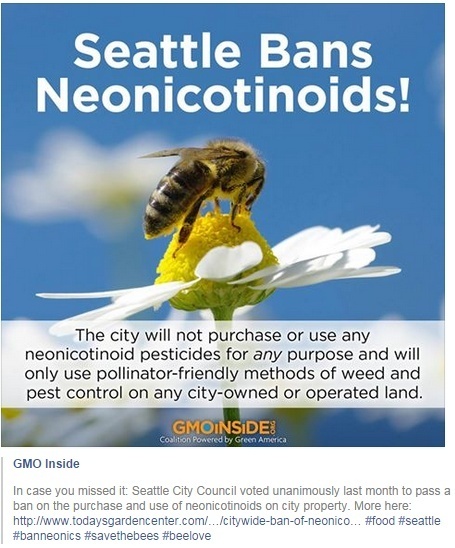 Not exactly antiGMOs but close. When Americans count them, it's efficient: they won't give up, sure! 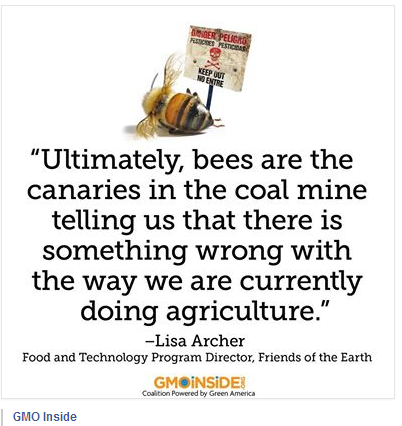 As far as I understand it: the non-GMOs change their mind! 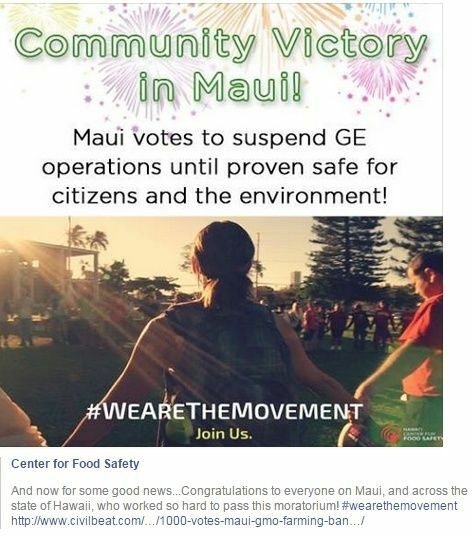 they change their minds and become anti-GMOs. 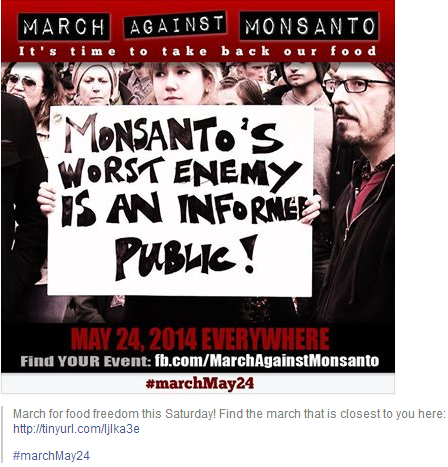 "We're not changing our minds about GMOs. 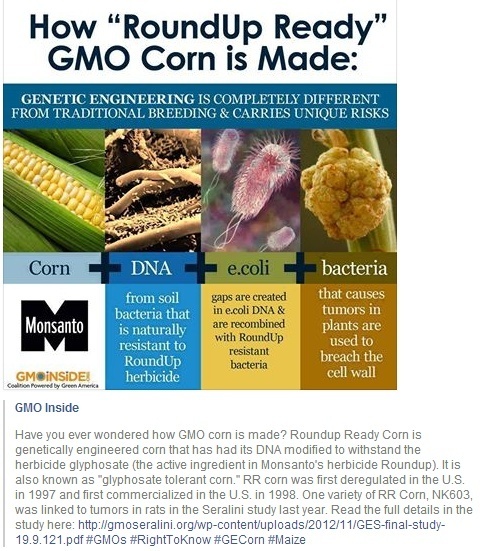 The Non-GMO Project was founded on one thing: the desire to make sure that Americans do not lose their right to eat non-GMO food"
Twitter was buzzing this week that Bill Nye the Science Guy – every elementary school’s favorite scientist – has changed his mind about GMOs. Note the "We're not changing our minds". such as "chacun avec sa pipe à la bouche"
such as "We're changing our minds".